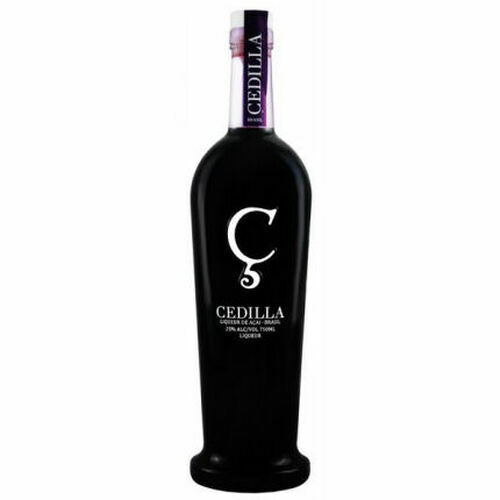 Created at the Maison Leblon, each bottle of Cedilla is a maceration of over 500 hand-picked organic acaí berries in unfiltered alambique cachaca, complimented with native ginger root, orange zest, lime peel, and a splash of fresh cane juice for sweetness. Cedilla has a rich fruity flavor with complex chocolate, spice, and berry notes. Drink neat, over ice, with soda, or as an accent to your favorite cocktail or batida.